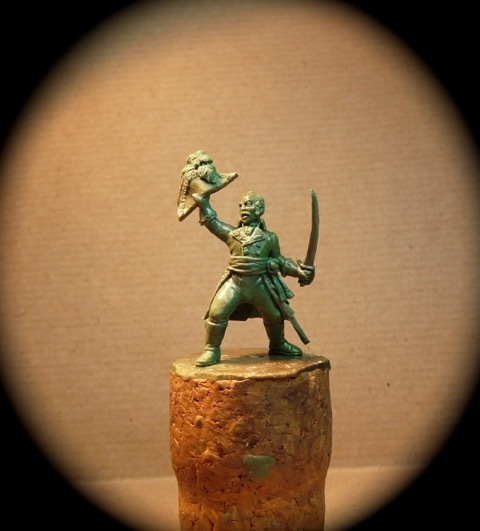 An inspirational General by the name of Thomas-Alexandre Dumas 1762-1806, father of the noted author Alexandre Dumas; is the subject of our next Napoleonic release at Salute 25/4/2015 as he would have been facing the onslaught of an Austrian cavalry squadron crossing the bridge at Eisack river single handed!! He was know as the "Black Count" and a force to be reckoned with. It's that time of year where we look at putting that jaded and tarnished old year of 2014 to rest, and look forward to the exciting vibrant and ever so shiny new year of 2015. As is customary at this point, it's time for me to look at just what we've done over the last twelve months, and to give some pointers of what to expect over the coming twelve months. 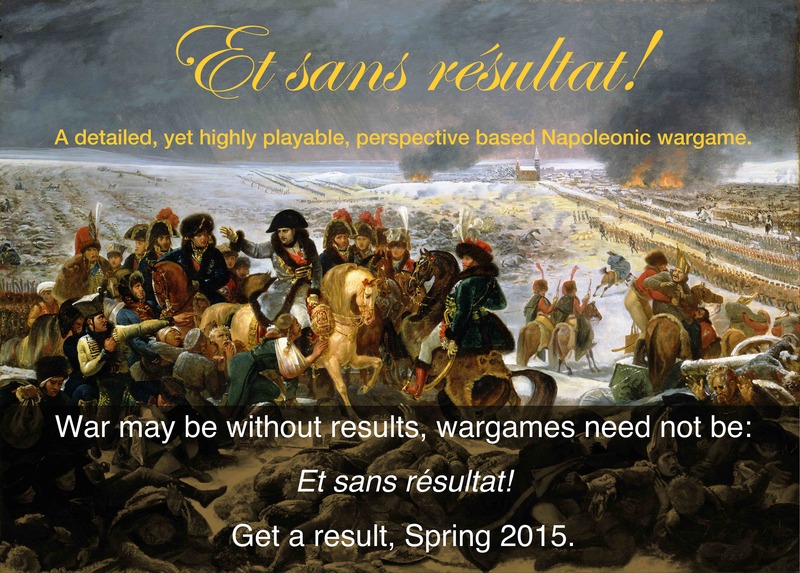 We released lots of new Napoleonic French codes. 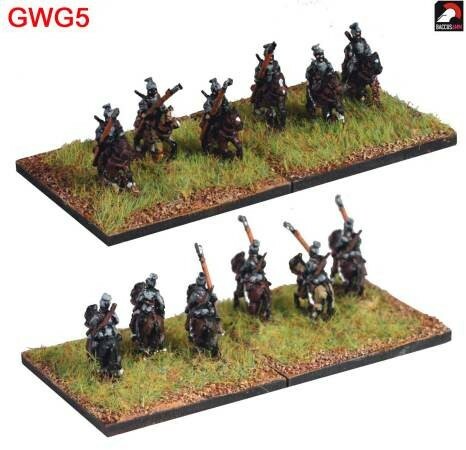 Then some more new Napoleonic French codes. Then some more new Napoleonic French codes. After that came some WWII AFVs and aircraft… No, just joking, it was some more new Napoleonic French codes. 2014 was most definitely owned by Napoleon's armies. This project was scheduled to be completed by now, but circumstances worked against us, and we didn't quite get across the finishing line in time. As much as anything, I underestimated the sheer scale of the task. However, we are nearly done, and at this point, it is worth taking stock of where we have got to. 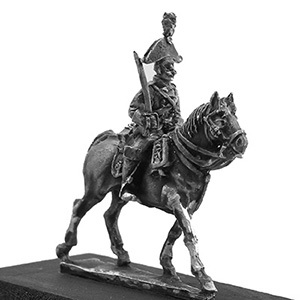 Back in 2012, we started the grand project of overhauling the Napoleonic ranges. From the start, this was envisaged as not only an upgrade of the existing castings, but also an expansion to provide a really comprehensive coverage of the subject. At that point, the Austrian, British, French and Russian ranges were covered by a total of just 59 codes. When the final few bits are added to the French in early 2015, these four nations will now be represented by over 140 codes. This has been a massive, but we feel worthwhile, undertaking. This is not the end of the process, as we still need to revisit the Prussians and the lesser players in the drama, but for the moment, we're having a little rest from Napoleonics to give some of the other periods a look-in. 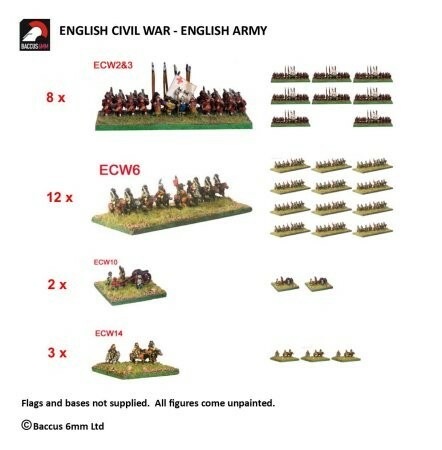 Away from the Napoleonics, we moved into completely new territory for us in our first venture into the 20th Century with our Great War range. Our aim was to have a good coverage across all arms for the three major protagonists for the Western Front in 2014. As part of the process in producing this range, we teamed up with Shawn Taylor, the author of the Great War Spearhead ruleset, and he has been tremendously helpful in helping us shape the range and provide a basic pattern for organising our division and corps packaging. It has been a real pleasure to work with Shawn, and I am looking forward to continuing what has been a very fruitful relationship into the future as we expand the range. The Joy of Six wargames show was staged for the second time, and what a day it turned out to be. It was bigger, better and far busier than the previous year, and if anything, managed to overtop the very high bar set for the quality and range of games on display. Once again, the old myth that you have to use 28mm figures to create a visual impact was well and truly put to the sword! All who attended had a great time, and unlike most one-day shows that die off around 2PM, we were having to shoo people out of the building in order to close the show at 4.30. 2014 was remarkable in that we actually managed to get a set of Polemos rules out and available to use. This time, it was Chris Grice's wonderful WSS rules, which were released in what will become our new format model, in that hardcopies can be ordered directly from Lulu, PDF copies downloaded from Wargame Vault or purchased on our spiffy Rules onna Stick. This release also flags up our intentions of using digital formats, and the opportunities offered by tablets and smartphones to change the way that we traditionally view wargaming and wargames rules, but more of that anon. 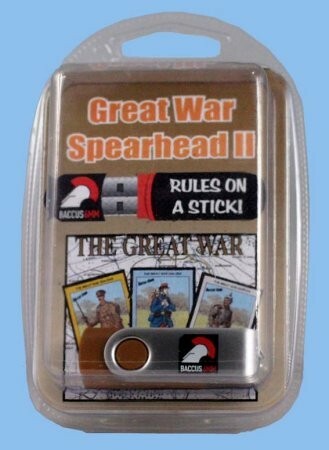 We also broke from tradition by adding someone else's rules to the Baccus ranges – in this case, the excellent Great War Spearhead II rules. To be honest, reading these rules pretty much rendered us using the Polemos format redundant, as he nailed the subject for 6mm gamers, and reinventing wheels seemed a wee bit redundant. The aim is to give all of our customers the best possible information on which to base your purchasing decisions. We've nothing to hide about the quality of our figures, and we're proud enough of all of them to show you exactly what you will get. And now, we come to the bit I always find a tad embarrassing; yes, folks, it's all those targets we so handsomely missed. • Firstly, as already stated, we failed at the last gasp to complete the overhaul of the Napoleonic French. Just like Napoleon himself, our reach did not quite match our grasp, but we will get this done very soon. This also meant that the long-awaited work on overhauling our venerable WSS ranges also missed out for the second year running. On a similar note, although we made great strides after a slow start with the Great War project, we were not able to get the first of our WWII codes out in 2014 as we had hoped. • On the rules front, yes, once again the Polemos SYW set remained languishing in the innards of my PC rather than strutting its stuff on the wargaming stages of the world. 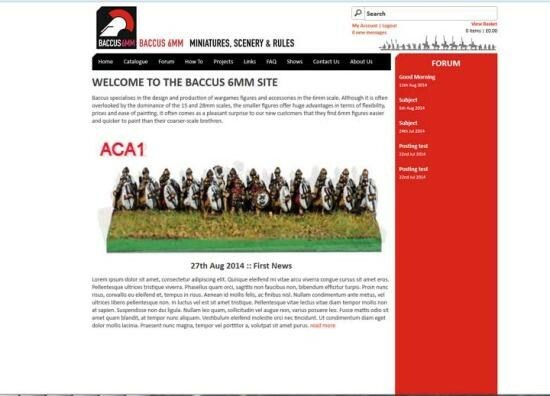 • And speaking of PCs, it had been my great hope that we would now have the brand-new, allsinging, all-talking Baccus site. With any IT project, overruns are the norm rather than the exception, and sadly, this has been the case. But enough of all of this, it's almost history, and you lot all want to know what is coming in 2015. 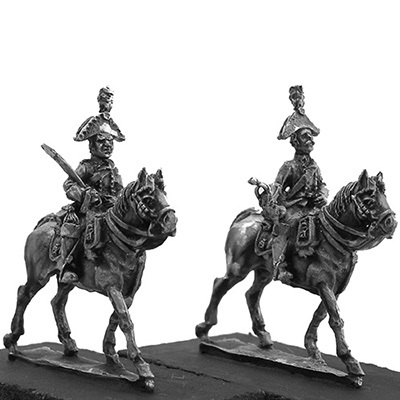 • The Napoleonic French range will be completed, bringing this phase of the project to a close. 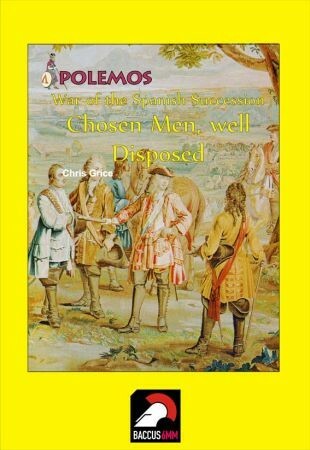 • The Spanish Succession range will definitely, definitely, definitely be resculpted in 2015. 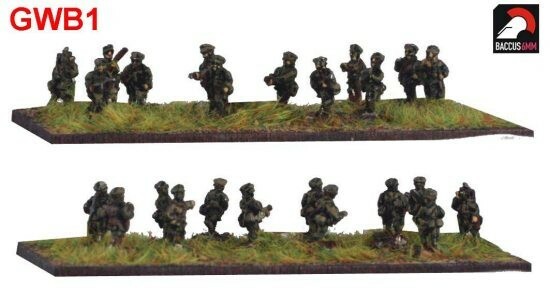 The current range is a 'classic' in our catalog, and I'd be hard-pushed to put a figure to exactly how many SS1s there are out there in the wargaming world. However, the molds are wearing, and we know that we can produce better figures nowadays, so it's time for a change and an update. • If the timetable holds, we will at long last be expanding the Colonial ranges to cover some much-requested subjects. • The Great War ranges will be expanded considerably, to take the armies forward covering the first two years of the war. Expect more of everything, especially artillery and support weapons. • We will be finally be releasing WWII ranges. We'll be starting with the Normandy campaign, and we are aiming to have British Empire, German, and American codes available for the end of 2015. • Lots has been happening behind the scenes with the Polemos rules series. Those of you who attended the Joy of Six seminar, or who have chatted with me at the autumn shows, may have seen a working version of our new Polemos app. We are planning a series of these, for Android and IOS platforms, for use on tablets and smartphones. They will manage your games and greatly enhance the playing experience, taking a lot of the drudge out of the system. More to the point, testing with the early (and unfinished) version of the app shows that game time is speeded up by about a third – in other words, a three-hour game took only two hours, something which has great positive implications for those of us gaming in limited-time slots on club nights. 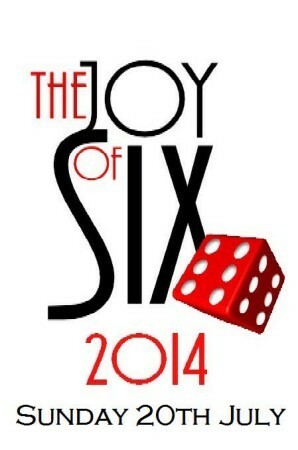 • There will be a Joy of Six 2015. We have secured a brilliant new venue for the show to accommodate its growth. There will be more details made available early in 2015, but for the moment, put Sunday, 19th July, in your diaries and start sorting out your travel plans to sunny Sheffield. We aim to make this one even better and bigger than JOS14. It can often seem that Baccus consists of myself and the Igor. Nothing can be further than the truth, as the whole thing is only kept going by a large network of family, friends, authors, supporters, contributors and modellers. So, in no set order, I'd like to thank Nick M, David H, Nick D, Nick J, Martin B, Tony Q, Martin P, Peter R, Chris G, Maksim S, Sven L, Rob P, Chris B, Katharine, Ben, Lindy, Bill, Dave, Mark, Barrie, Mike S, Derek, Andrew B, Stewart, Les P, Shawn T, and the Polemos playtest group, for their invaluable help and input. 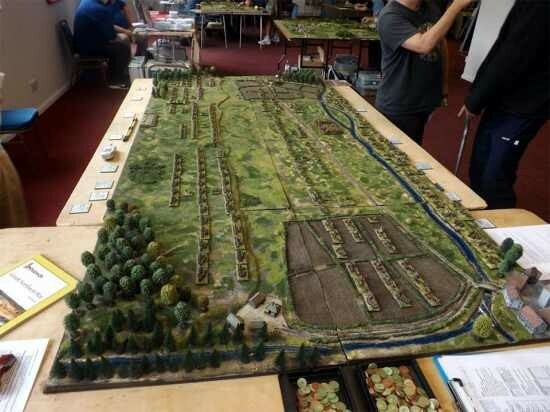 I'd also like to thank each and every one of those harassed and put-upon wargames show organisers the length of the country, who have worked hard to stage these invaluable events. Without sounding too self-serving, I must also give a big thanks to all of our customers – without you, there would be no Baccus 6mm , and we appreciate that fact and never have it far from our minds. Finally, thanks also the crew at Wargames Emporium, John, Dave and Erik, for their invaluable support over the last year. To all of them and to all reading this, Happy New Year and all the best for 2015!